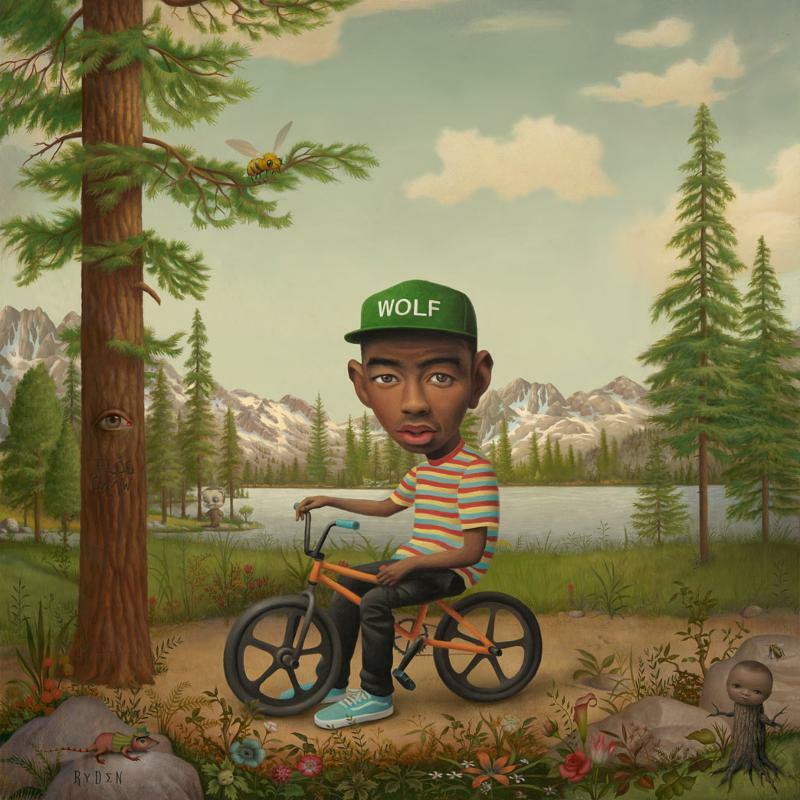 Tyler, The Creator Announces New Album Wolf. Due April 2nd from Odd Future records. Also, he will be premiering a brand new video tonight which, so stay tuned for that. 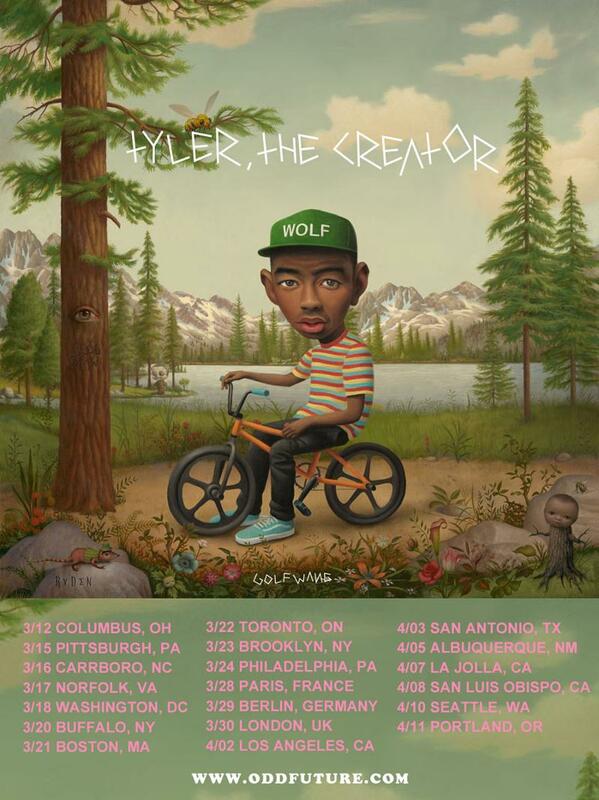 Also, he has announced details for the coming months, including: a new album and its first visual, an upcoming tour, his Golf Wang clothing line, and the second season of Loiter Squad.